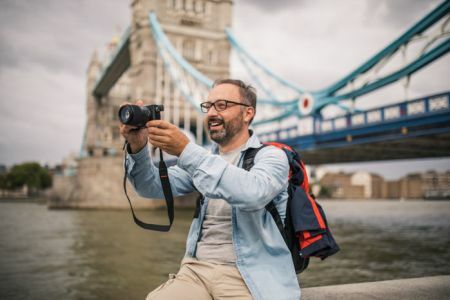 Get to know your camera and learn how to take stunning photos that everyone will love on our one-day Beginner Photography Course. Running between 10am and 4pm, the course includes a full day of tuition, which begins with a presentation at the The Bridge, 81 Southwark Bridge Rd, London SE1 0NQ. 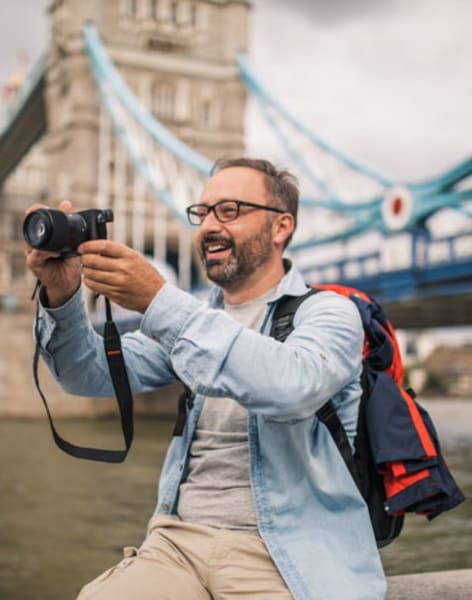 You'll need to bring your camera, and we suggest fully charging your battery overnight and bringing an empty memory card. We will break for lunch at a suitable point and you can buy something to eat. Following the course we'll send you a copy of the eBook and a link to an online course that you will also gain access to. If you have any questions before the course, please do not hesitate to contact us. 36exp is a group of professional, knowledgeable and enthusiastic photographers offering photography training in London. We create and deliver photography courses and workshops for photographers so that they can improve their skills. 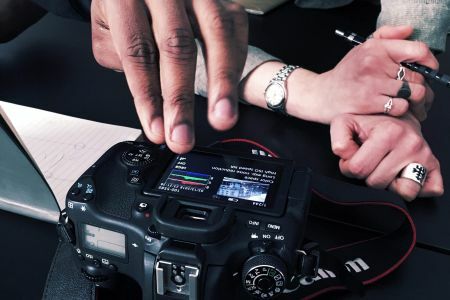 The photographers who run our courses and workshops have been carefully selected because they have vast amounts of knowledge and experience to share, they are good communicators and are committed to developing other photographers. The education we provide covers a wide spectrum of subjects, interests and skill levels. There should be something for everyone. 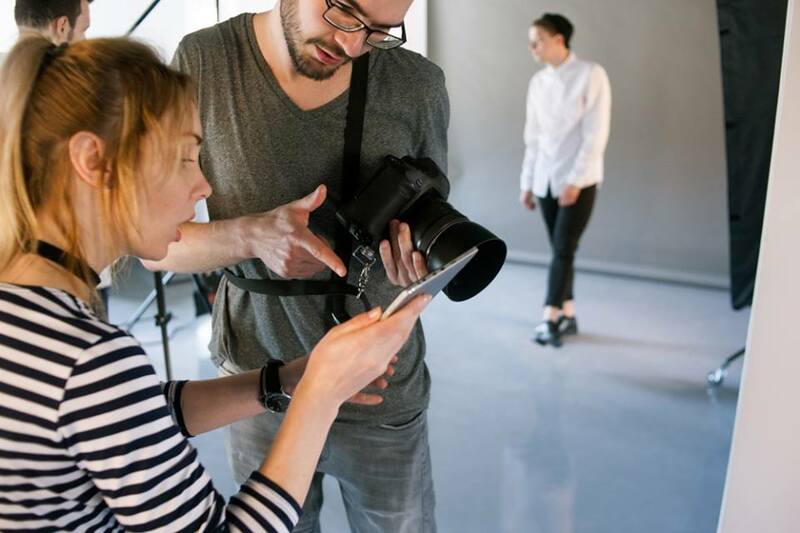 The courses and photography workshops happen in a variety of venues and locations in London. 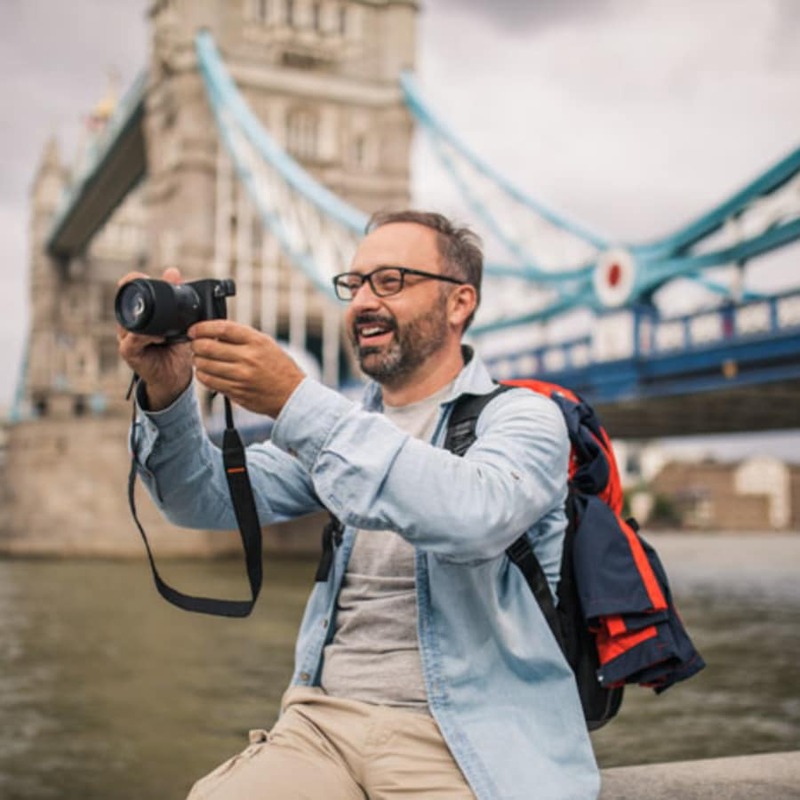 The beginner course takes place on the Southbank in central London, full of life & great photo opportunities, and is particularly aimed toward DSLR or advanced compact. Individual attention is guaranteed due to the small class size of 8!